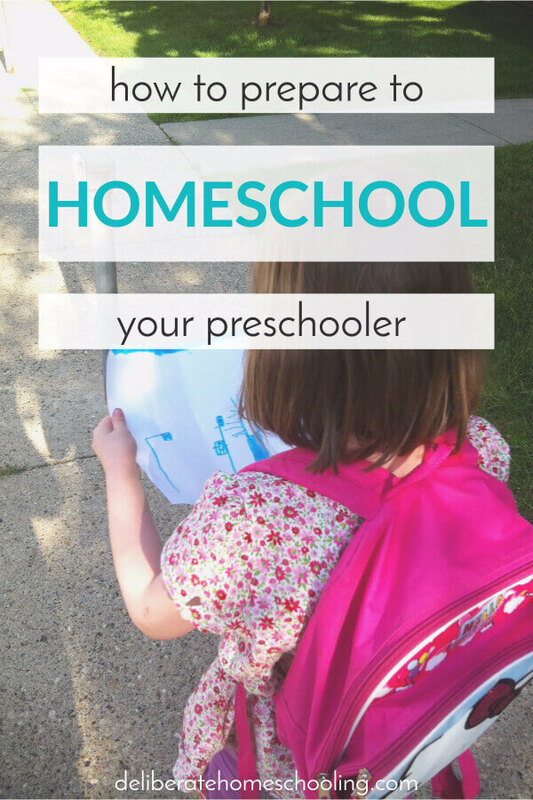 One of the most overwhelming parts of planning to homeschool preschool is often selecting a curriculum. There are so many fabulous resources available and often parents don’t know which teaching tools to choose. Five in a Row (Volume 1) If your children love stories, this is a fabulous literacy-based curriculum. Reading Eggs is an online program for children 3-13! Sign up for Reading Eggs – Free 4 Week Trial! Preschoolers need large blocks time for free play. As you begin to map out your educational objectives for the year, make sure to set aside plenty of time for play. The most important thing you can do for your preschooler is read… a lot! Choose books that are going to inspire learning and deeper conversation. You can find book recommendations from various places on the internet, but one of my favourite literacy resources is the Living Books List found on Amy Lynn Andrews’ website. I like to use picture books to teach my children. Here’s an article which highlights how to create your own literacy-based curriculum. Use this opportunity to explore everything your community has to offer. From businesses, to the people who work and live in your neighbourhood, there’s loads of information for your child to learn! What’s your local library like? Introduce yourself to your mail carrier. Visit the post office. Bring bottles to the bottle depot. Go for a community walk. Explore local nature areas. Do you have a community garden you can visit? Do your neighbours have interesting careers? Is there a local business that will give your child a tour? SELECT HIGH QUALITY LEARNING MATERIALS. As you can see, planning your preschool year doesn’t have to be overwhelming. There are plenty of resources available! If you need more inspiration, make sure to check out my other related article, How to Set Up an Awesome Preschool Program. Psst – Do you need a place to document all of your homeschool plans? Check out my Deluxe Homeschool Planner. It’s good for all ages/grades. Plus, since it’s undated, all you have to do is get it once and use it always!